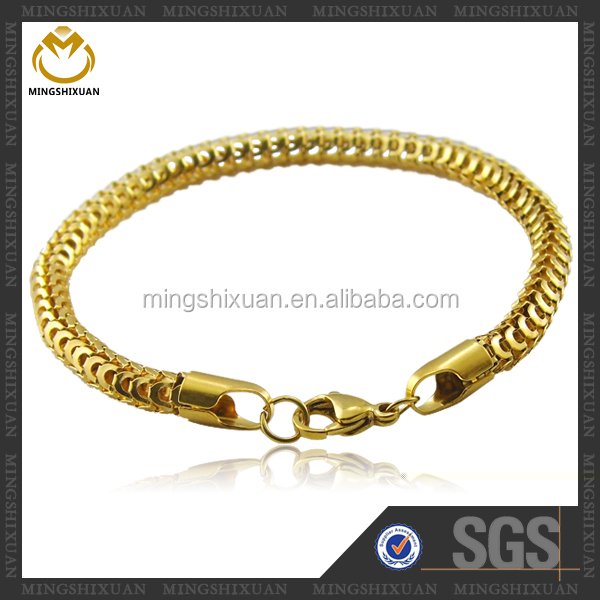 gold jewelry 24k boy and girl bracelet gift items for office pvd coating: Pack with single OPP bag per piece . 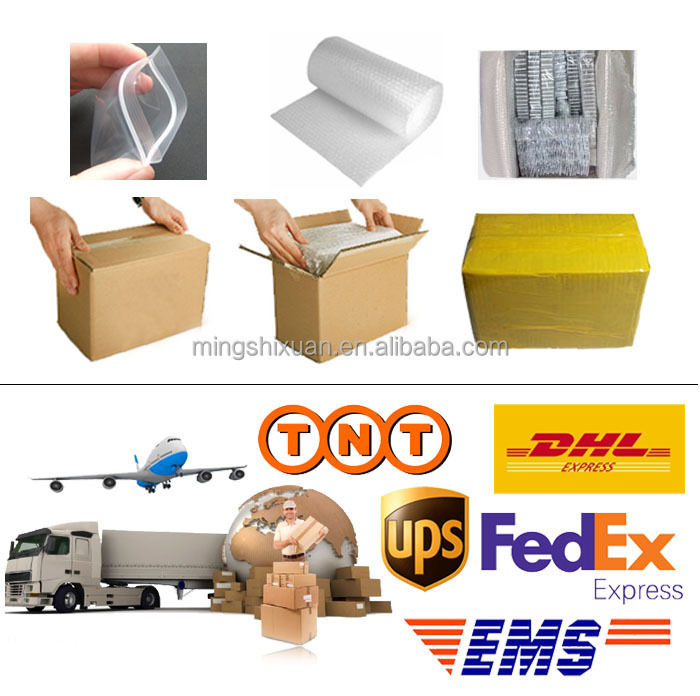 Shipment with international standard carton. 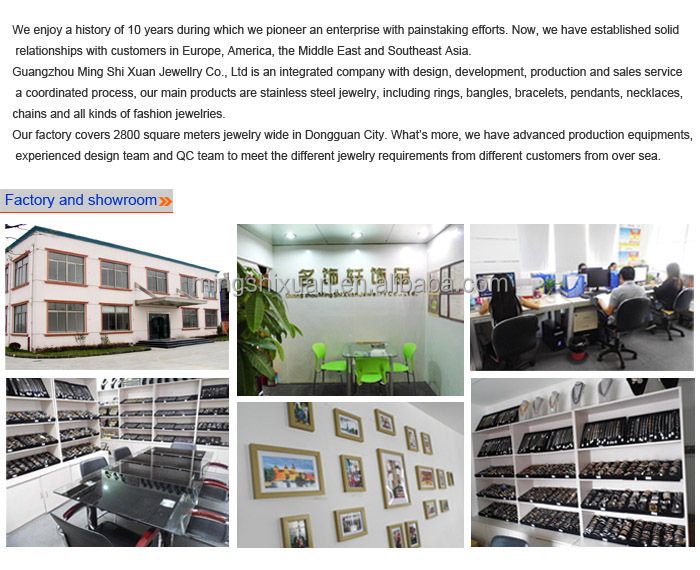 1) We are professional jewelry manufacturer in stainless steel and alloy jewelry industry. 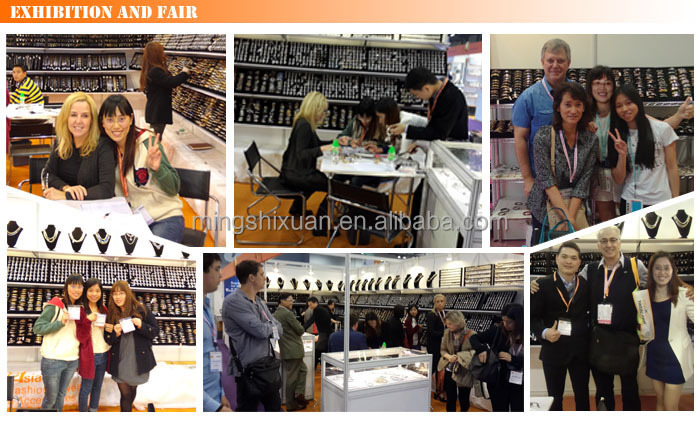 2) Have more than 80 workers and have a lot of experiences on working with famous brands. 3) Strong engineer ability to meet your requirement. OEM/ODM is warmly welcome. 4) Excellent design team, 200 new designs launching every two months. 5) More than 2000 styles in our collection every year. 6) Low MOQ:100pcs per item per size per color. 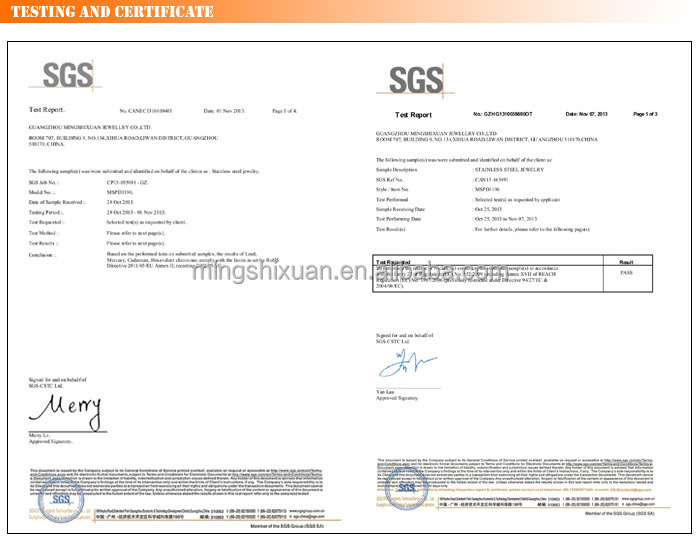 Sample order and trial order. 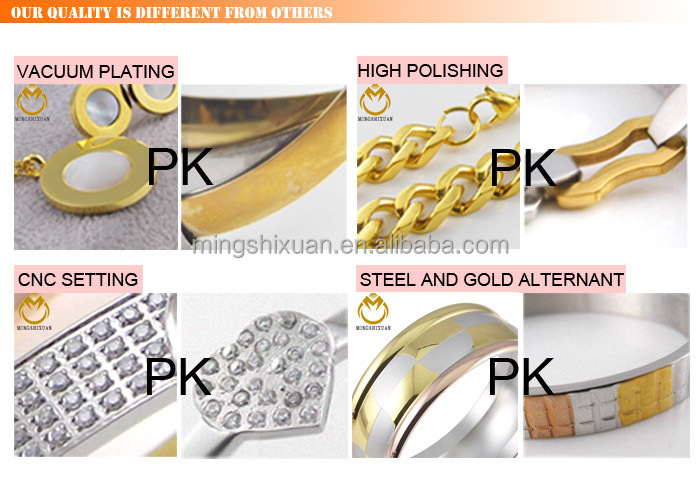 A: All the jewelry is made of stainless steel. 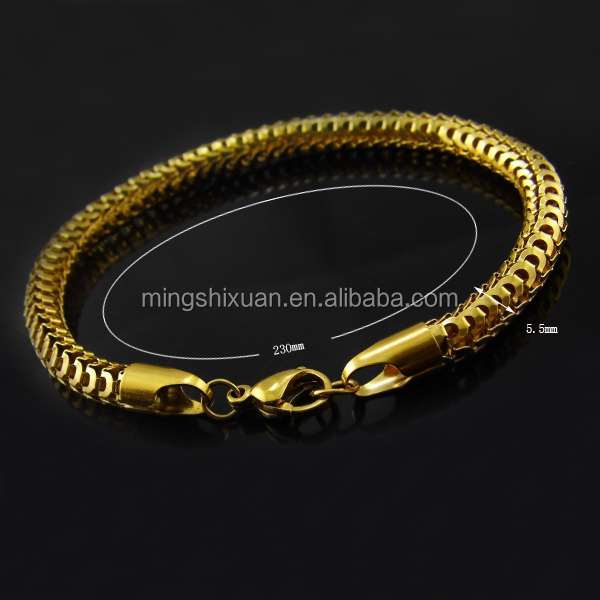 2 Can the necklace be lengthened or shortened? 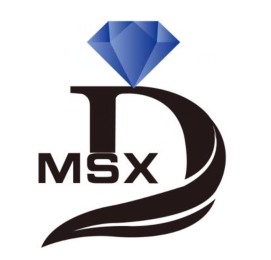 A: Generally, our jewelry was made according to international standard size but we can also make your desired sizes and the MOQ is 100pcs each style required. 3. Are the pictures the same as your real jewelry? 4. Can we engrave my won LOGO on the goods? A: Yes, you can. 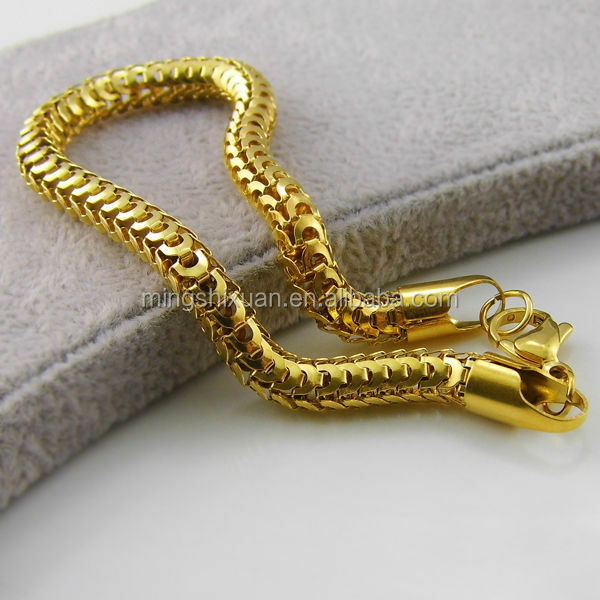 We are able to engraving your logo on every item without additional costs however the MOQ is 100pcs required. 5. What is your plating? A. We use vacuum plating. It is water-free and nickel-free. Good for the environment, and will not be allergic. 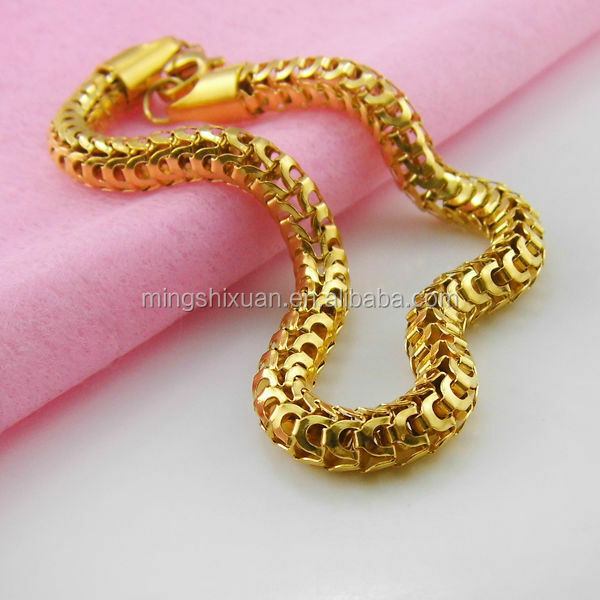 Many colors are available, rose gold, blue, silver, black, and etc. The supplier is ranked number 9 by transactions data in Other Gifts & Crafts. 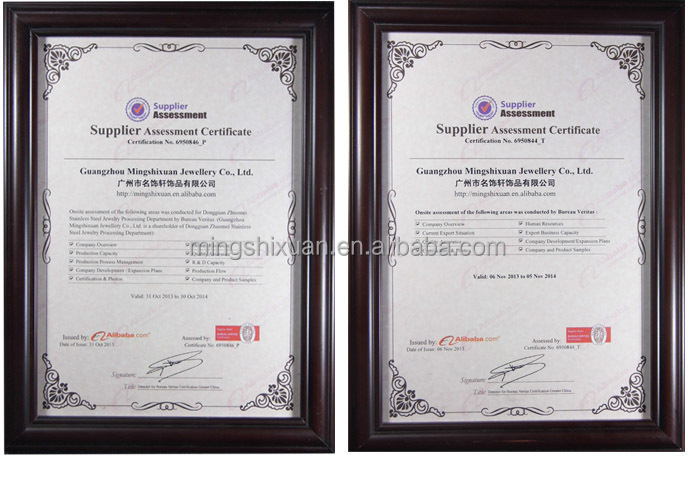 The supplier is ranked number 2 by delivery data in Other Gifts & Crafts.